Imagine starting a small business and building it into a going concern by putting in long hours of hard work and sacrifice, along with countless personal financial risks. Now imagine the tax dollars you’ve sent to Lansing are given to your competitors to entice them to move to Michigan and compete directly against you. That is what could happen very soon now that Senate Bills 242-244 have become law. The “Good Jobs for Michigan” legislation lets certain big businesses keep the personal income taxes of new employees they hire as part of a deal with the state. The state’s Senate Fiscal Agency estimates it could cost the treasury $200 million over 10 years, provided lawmakers do not expand the program once it is in place — something they did with the original Michigan Economic Growth Authority (or “MEGA”). Old MEGA cost taxpayers billions of dollars and had little to show for it. Five studies have been performed on it since 2005 (two by the Mackinac Center) and four found a zero to negative impact. A fifth was positive but not largely so. We believe that critical reviews of the program, combined with its spiraling costs, were the reason Gov. Rick Snyder chose to end the program shortly after he entered office. The Mackinac Center has researched and published papers on state and local economic development policies going back to the late 1980s. 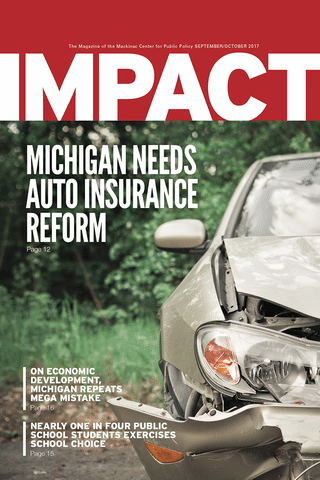 Our original, scholarly research on MEGA, film production tax credits, subsidies to promote tourism and the economic development consequences of adopting right-to-work laws has helped shape Lansing debates on incentives. 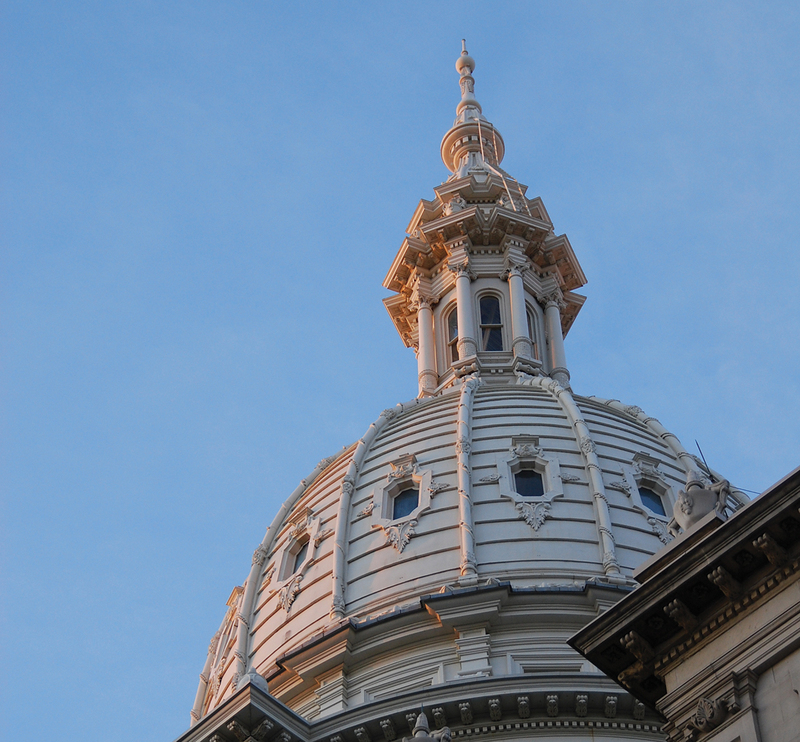 The Mackinac Center worked hard to educate Michigan’s legislators about the ineffectiveness and expense of programs like New MEGA, but the program’s key piece ultimately passed the House on a 71-35 vote and the Senate 32-5. This was unfortunate, but there was progress, too. In 2008 the state’s film incentive program was adopted 108-0 in the House and 37-1 in the Senate, with Nancy Cassis of Novi casting the only “no” vote. The film subsidy program would cost the state $500 million before dying an ignominious death due to its failure to create much of an economic impact. The Center’s research on economic development is not the only evidence for lawmakers to consider in close analysis and debate. A mountain of evidence about such programs exists, and it is compelling. One study focused on a Kansas program with similarities to the New MEGA law. The author found the program didn’t create jobs, and we brought that and other evidence to the attention of lawmakers, repeatedly. Unfortunately, Lansing politicians sometimes have an incentive to be impervious to hard facts. One goal on their mind was landing a new plant of the multinational corporation known as Foxconn. The possibility of the state doing so was part of the backdrop for this debate and likely played a role in New MEGA’s passage. One headline in Crain’s Detroit Business was particularly blunt. It read, “Promise of Foxconn project serves as bargaining chip for Michigan incentive legislation.” According to a Lansing newsletter, one political consultant said, “It would be fun to create the mail piece that blames a member for losing good paying manufacturing jobs to Wisconsin thanks to their ‘no’ vote” on New MEGA. Despite the passage of New MEGA, the big Foxconn plant appears destined for Wisconsin. But Michigan may have won by losing out; the Chicago Tribune and other news outlets have reported the deal may cost Wisconsin taxpayers $230,000 per job. Michigan is apparently in the running for a different Foxconn investment, but lawmakers should offer the company no New MEGA deals. There are already plenty of reasons for the company to locate here without corporate handouts. Lawmakers likely fear being seen as opposed to new jobs, and that fear may be strong enough to trump scholarship. We are sensitive to their predicament but continue to believe that good policy makes for good politics. If only Lansing politicians would learn that lesson. For a great essay and related video of the debate over New MEGA, see “MEGA 2 Hearing Demonstrates Desperation” at www.mackinac.org.